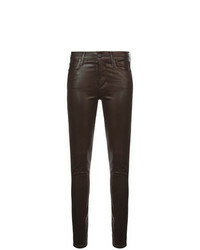 Derek Lam Leather Drake Crop Trouser £2,532 Free UK Shipping! Givenchy Skinny Leather Trousers £1,169 £1,461 Free UK Shipping! 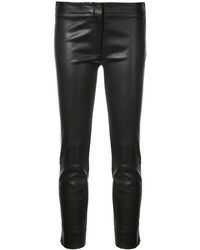 Givenchy Skinny Leather Trousers £1,720 Free UK Shipping! Saint Laurent Mid Waist Leather Leggings £1,720 Free UK Shipping! Citizens of Huma... 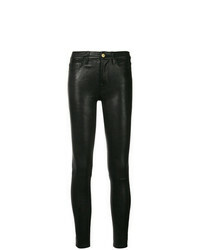 Skinny Jeans £168 £281 Free UK Shipping! 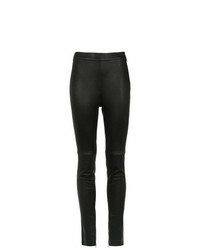 Robert Rodriguez Skinny Trousers £1,051 Free UK Shipping! Nk Leather Skinny Trousers £2,232 Free UK Shipping! 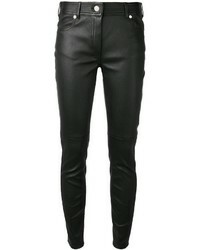 Frame Denim Skinny Trousers £769 £962 Free UK Shipping! 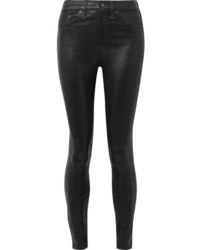 Hudson Skinny Leather Trousers £1,102 Free UK Shipping! Theory Skinny Biker Trousers £893 Free UK Shipping! 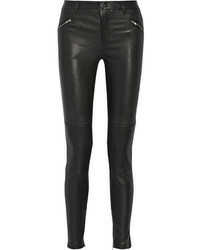 Isabel Marant Et... Isabel Marant Toile Aya Trousers £355 £887 Free UK Shipping!